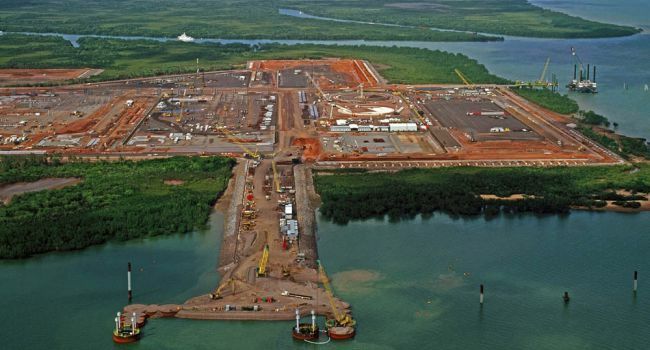 Project Overview:Ertech Geomarine have been contracted by Boskalis Australia to complete all of the civil works for the Gas Exploration Pipeline Shore Approach Project. This will include the access road & intersection for the access road, the Cofferdam & trench works. Ertech Geomarine will also be involved in the rehabilitation of the site after the end of the works.  HiQa have been contracted by Ertech Geomarine to provide the following services; Process & conformance testing of the Access Road & Intersection, Environmental sampling & testing of potential Acid Sulphate Soils in spoil material & the general marine environment.